Lisa Wyman is the Vice President Quality at Acceleron Pharma. Lisa is a senior executive in the biopharmaceutical and medical device industry, with more than 18 years of diverse leadership roles in engineering, manufacturing, and quality. 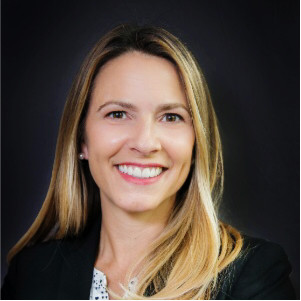 She has verifiable expertise in leading global teams and projects to establish a culture of excellence, improve regulatory compliance, and increase revenue. She is recognized as a change agent with proven ability to manage and implement complex acquisitions, large-scale business transformations and organization integrations.